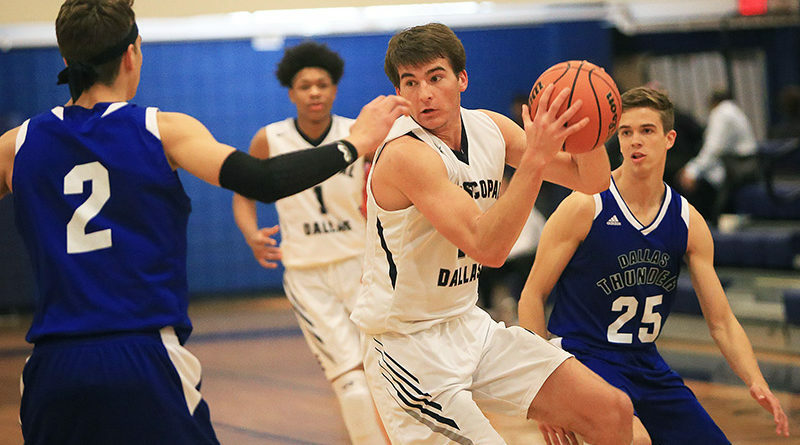 The ESD senior hasn’t sacrificed his scoring and rebounding prowess while taking on more leadership responsibilities this season on a freshmen-laden team. Casey has averaged more than 24 points and 12 rebounds per game for the Eagles in his third year as a starter, and is eager to lead a young roster on a deep run in the season-ending SPC tournament. The point guard is most often the floor leader, but that role has become natural for the 6-foot-7 Casey, who usually rises to the top of the stat sheet while spending time both in the paint and on the perimeter. Casey averaged 15 points and eight rebounds as a sophomore, when he was named the Most Improved Player in the SPC North Zone. The following year, he earned all-conference honors while tallying 18.4 points and 10.1 rebounds per game. Among his highlights this season: a 26-point, 17-rebound effort against perennial power Kimball. Henderson cited Casey’s work ethic and versatility as two keys to his success. He proved his toughness, too, when playing through an ankle injury during a key SPC game last season against Greenhill. Casey, who lives in University Park, has attended ESD since first grade, always looking up to the school’s best players — including former Boston Celtics guard Phil Pressey — and aspiring to join their ranks. With his high school career winding down, he can proudly check off that goal.